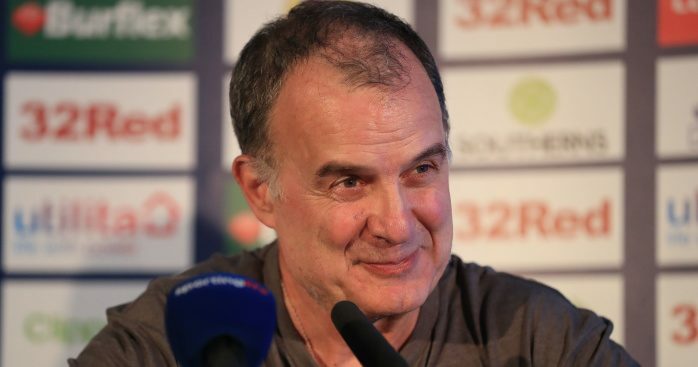 Marcelo Bielsa whimsically wondered if he’d done something to upset God after cursing Leeds’ injury crisis that saw this week robbed of two more first-team stars. 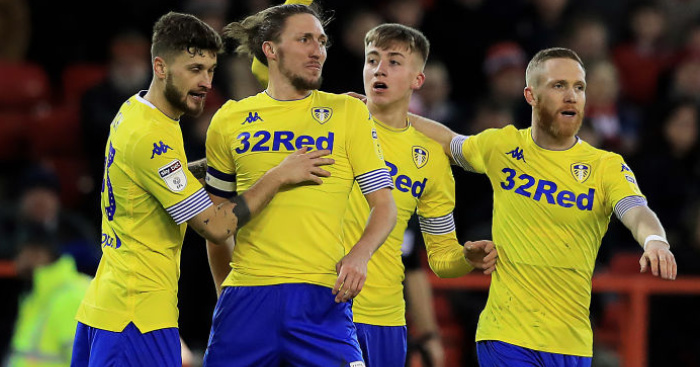 With the promotion-chasing Whites already without Luke Ayling, Gaetano Berardi and Patrick Bamford to mid-term injuries, the last thing their stretched squad needed was further setbacks. 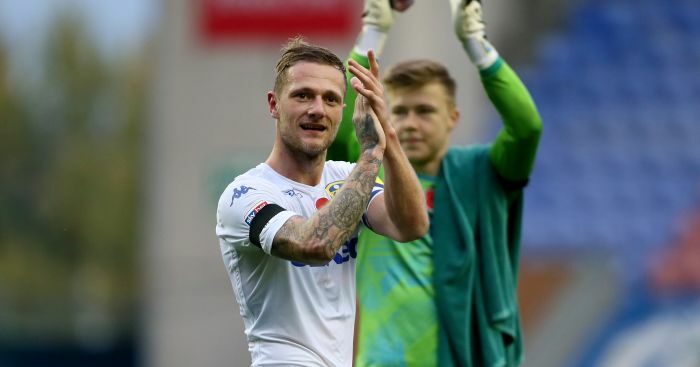 And although the 1-0 victory at Sheffield United last time out is regarded as their best win of the season, it did come at a price with Stuart Dallas – filling in as an emergency right-back – and captain and reliable central defender Liam Cooper both facing six weeks on the sidelines. 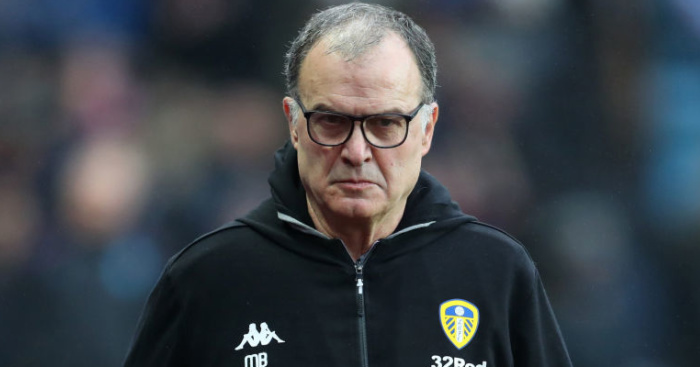 Asked about the bad luck Leeds have faced, Bielsa tried to put a positive spin on things during his press conference on Thursday to preview Saturday’s home game with QPR. 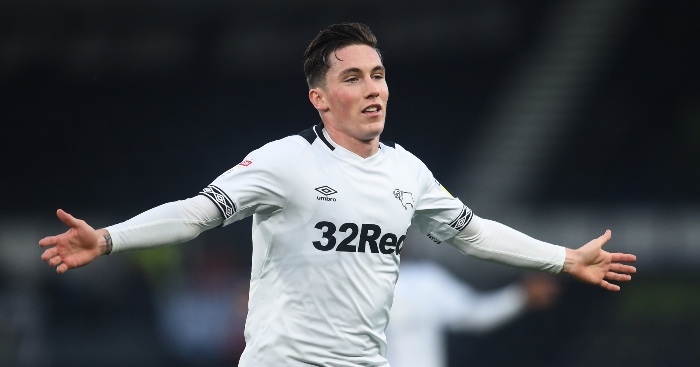 “I’m sure I’ve done something wrong because God is punishing me,” said before confirming homegrown youngster Jamie Shackleton will replace Stuart Dallas at right-back. Another youngster, 20-year-old Finnish defender Aapo Halme, replaced Cooper in the game on Saturday and looks set to face QPR, Bolton and Aston Villa over the coming weeks. And Bielsa admits he is happy to pin his faith in the club’s young talent as he praised the work of the club’s academy for producing strong talent. “This is thanks to the work the academy did for the first team,” he added. 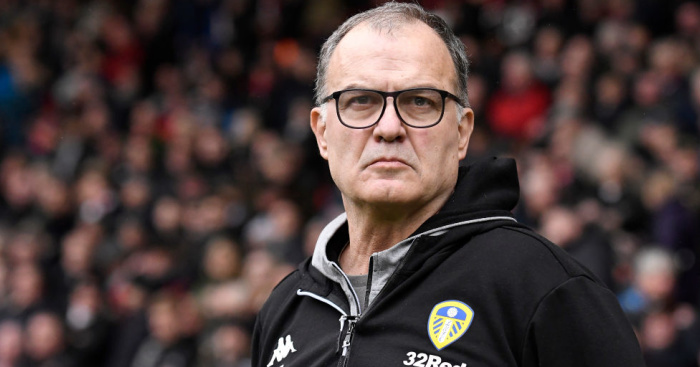 The Leeds boss will be seeking a fifth win in six games on Saturday and he backed the youngsters to help maintain the club’s recent good form.